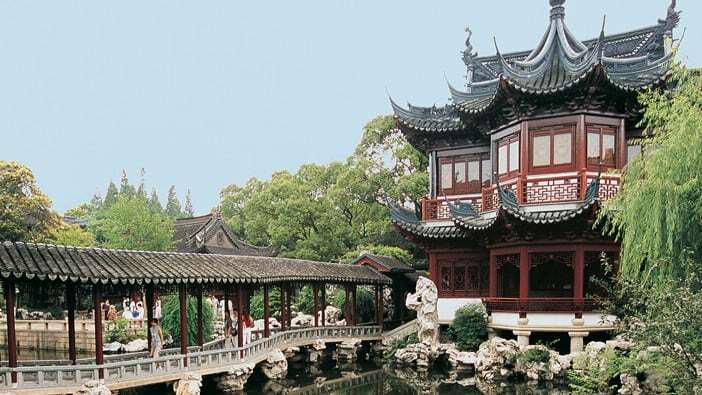 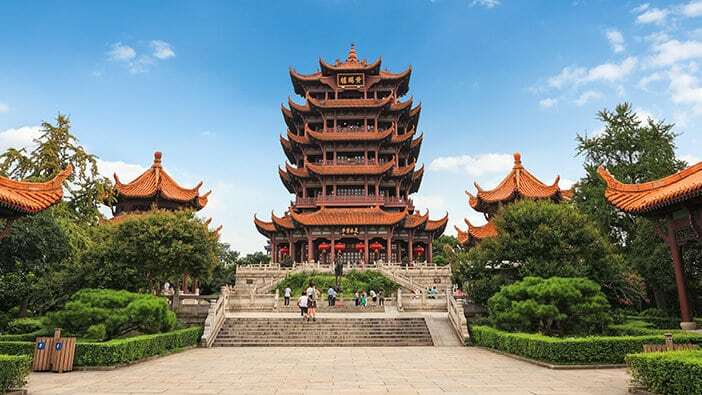 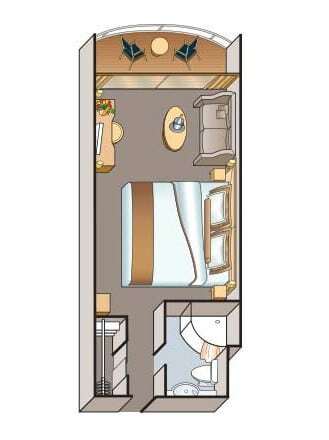 [2018 Itinerary] Experience China’s most magnificent cities and breathtaking sights in 18 days with Viking River Cruise tour. 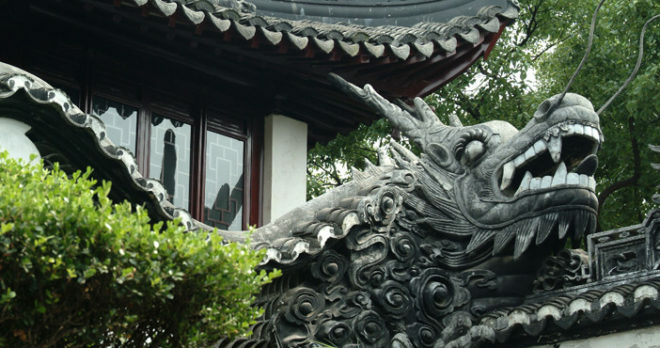 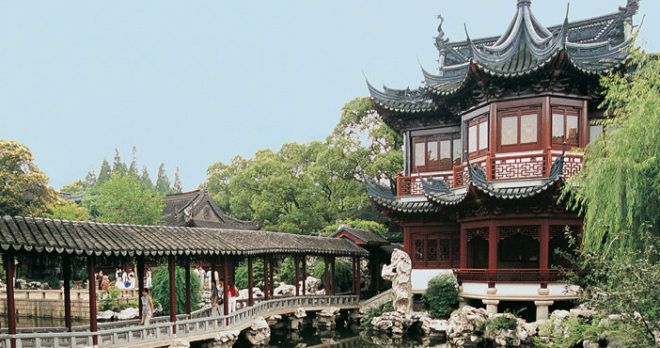 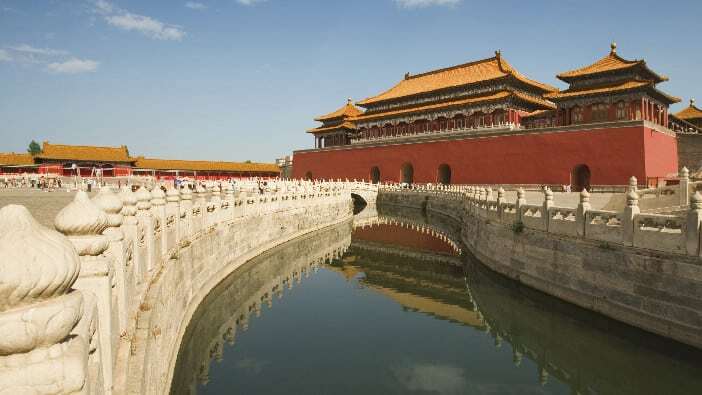 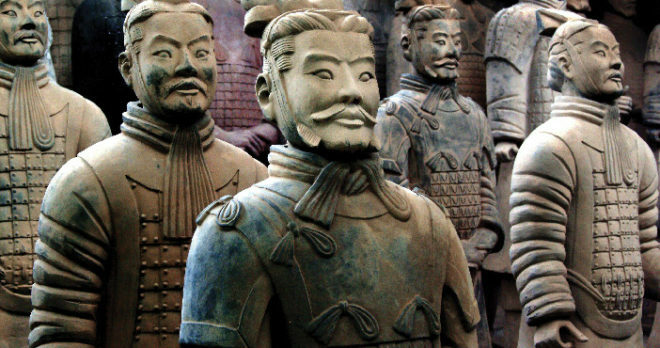 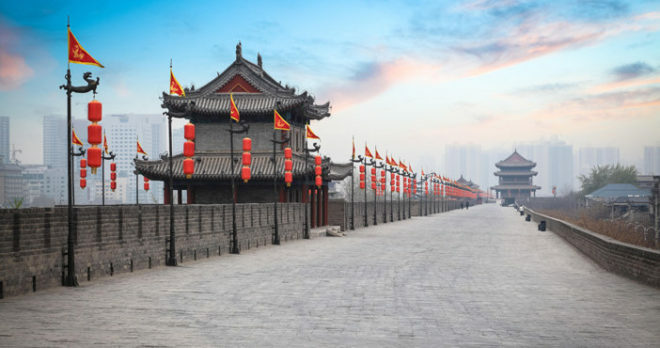 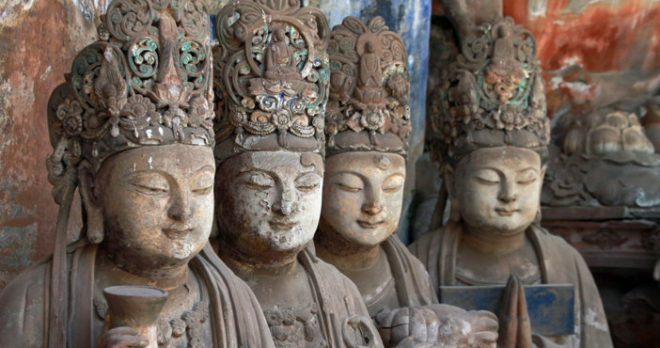 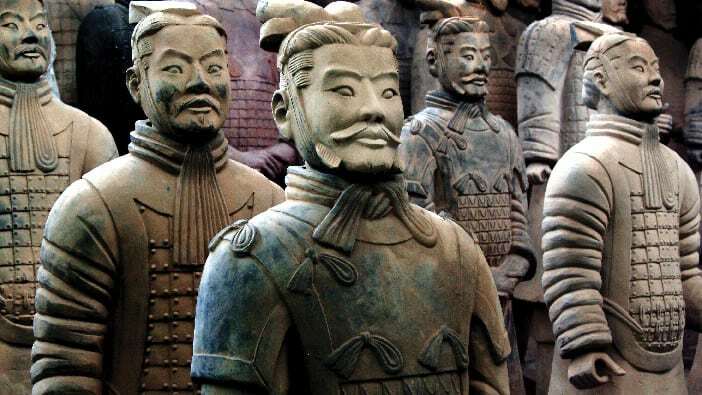 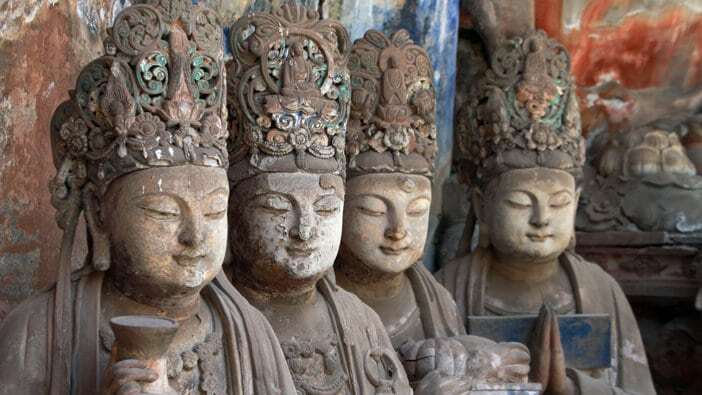 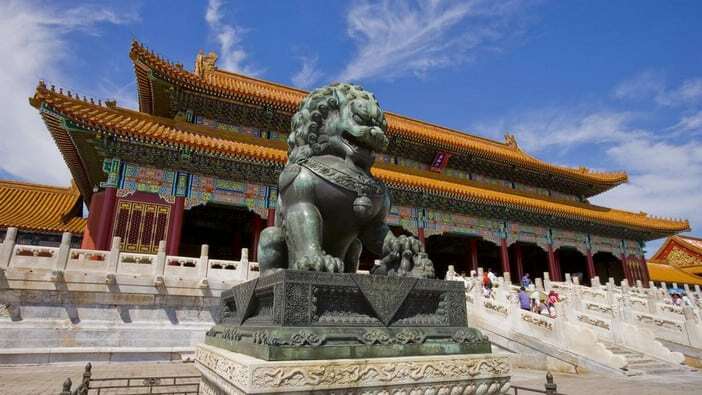 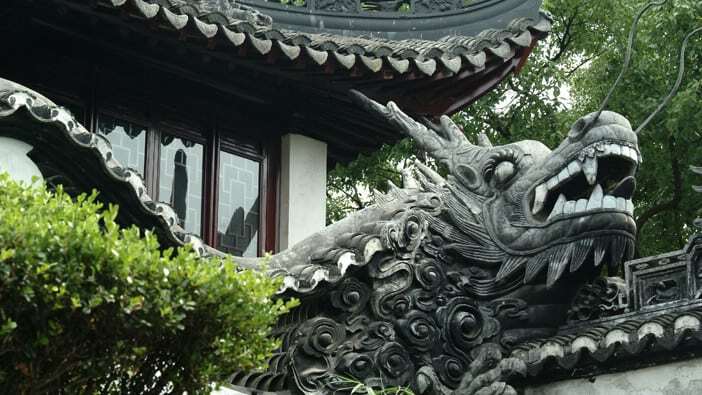 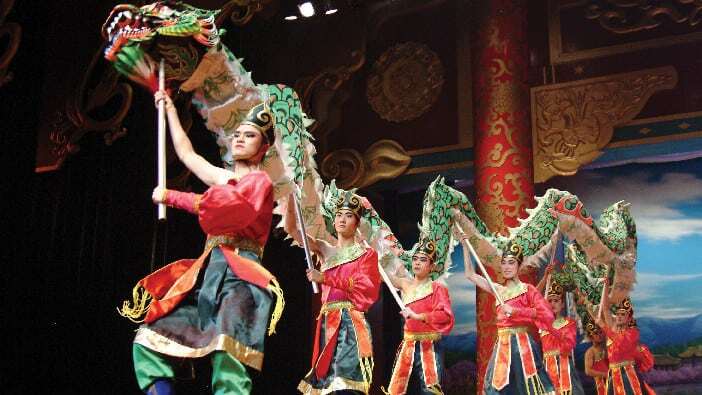 Visit Beijing and the Great Wall, the Bund of Shanghai and Xian’s Terracotta Warriors. 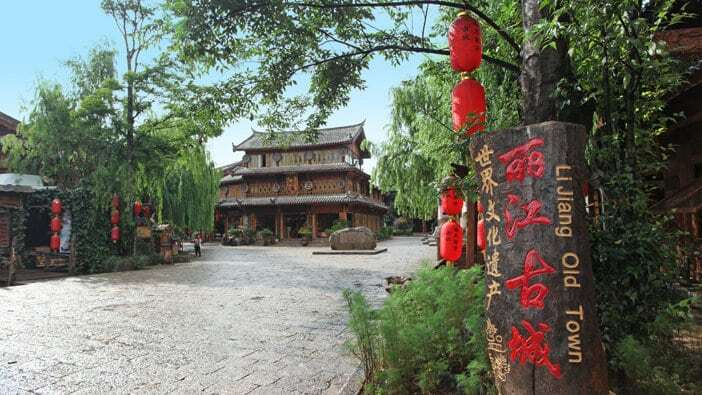 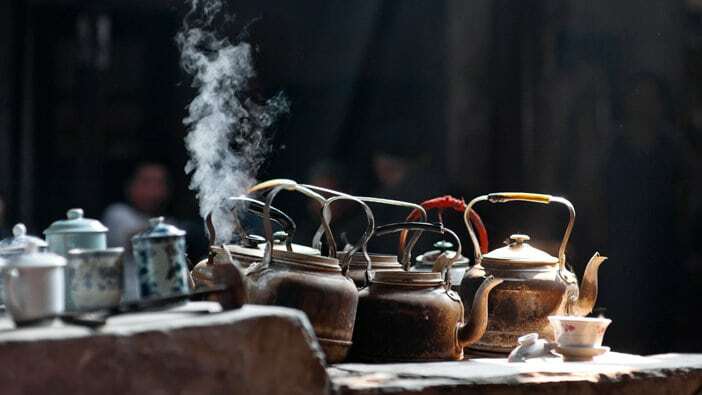 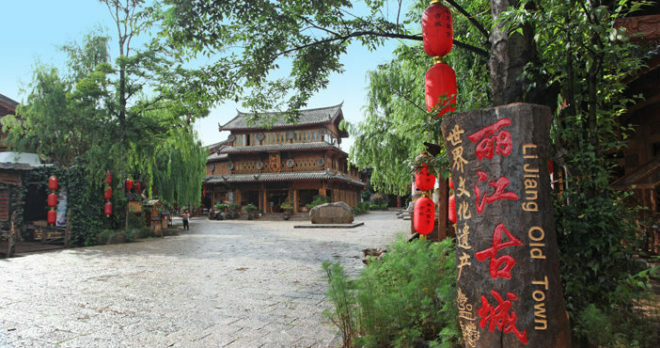 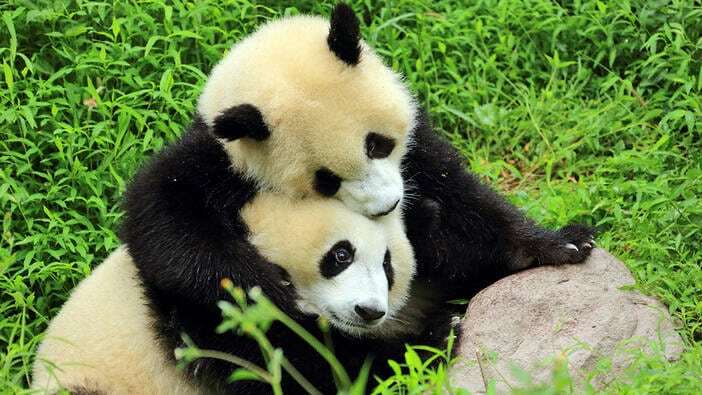 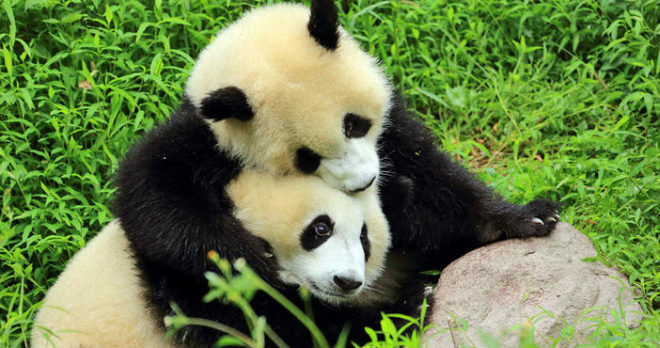 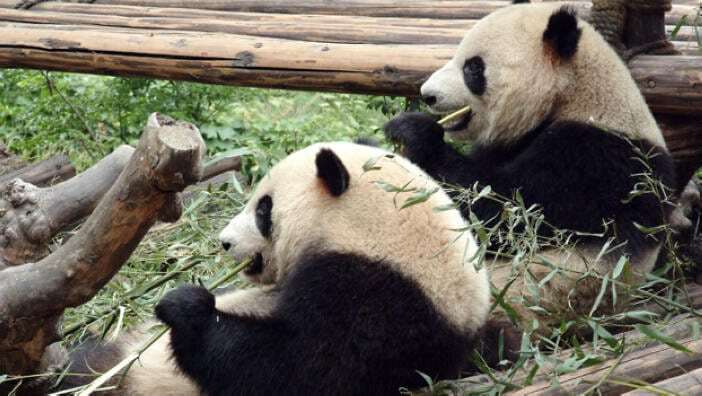 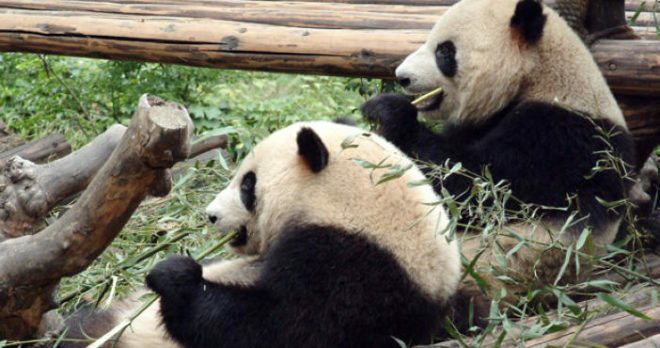 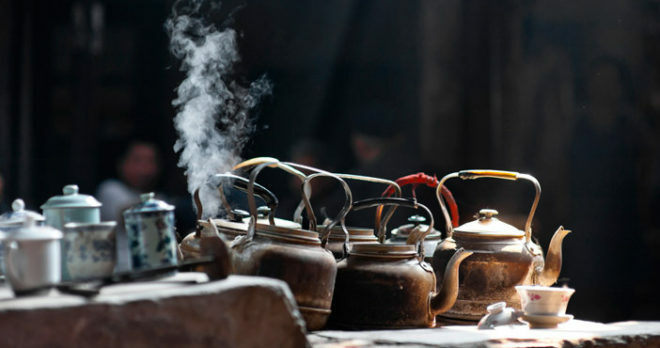 Wander the canal-lined warrens of Lijiang, China’s most authentic Old Town, and observe endangered pandas in Chengdu. 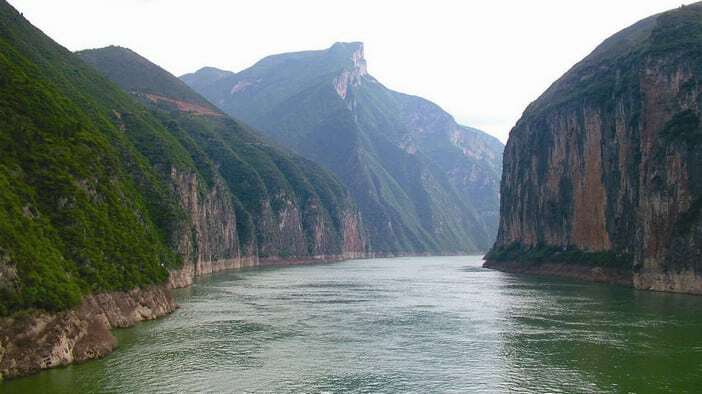 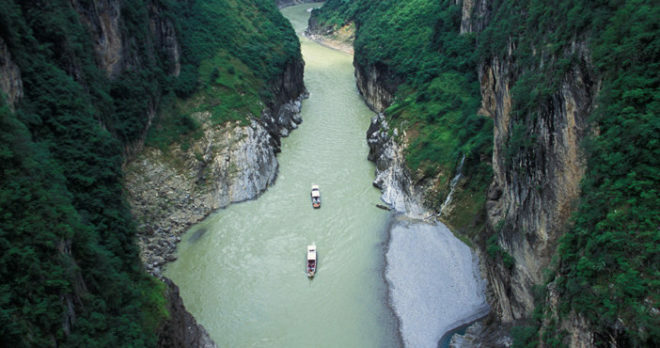 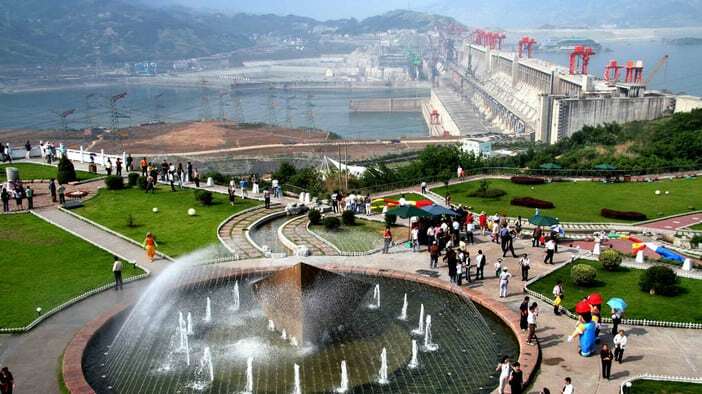 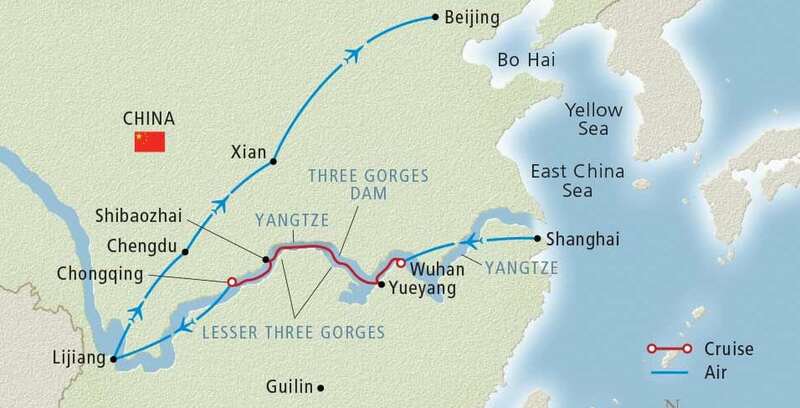 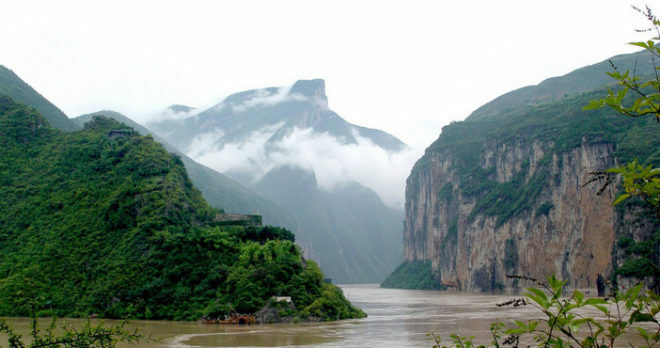 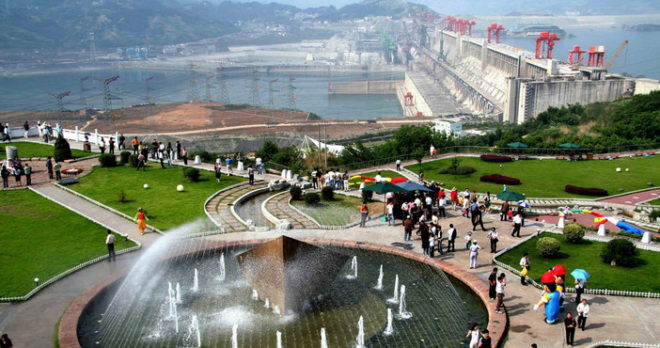 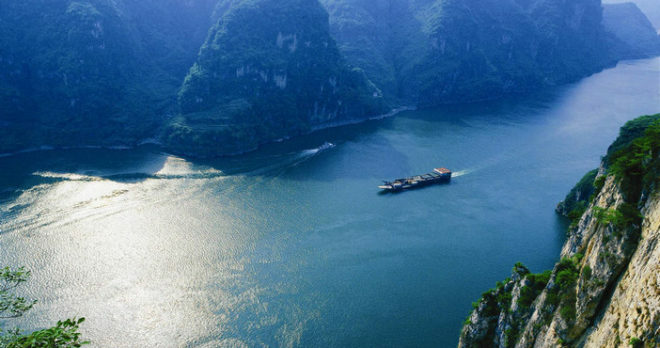 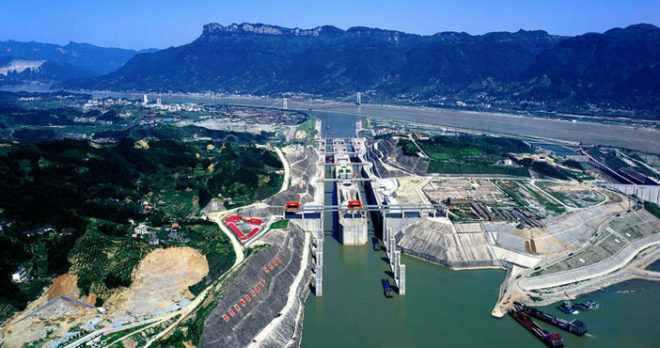 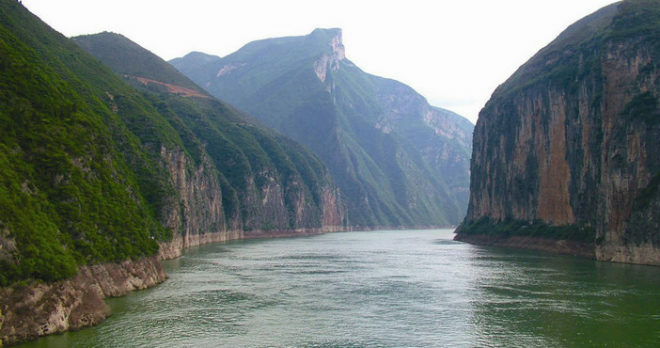 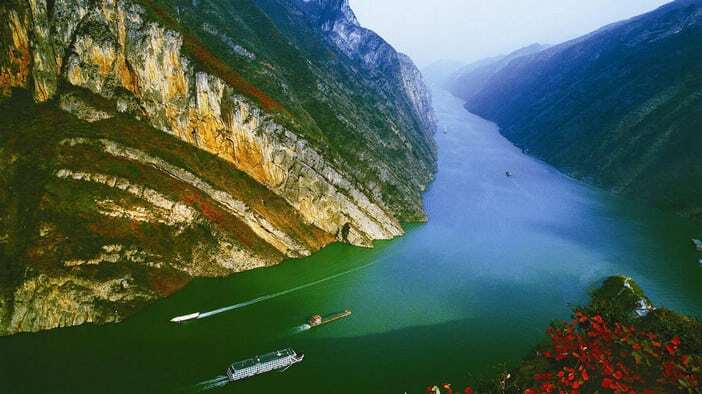 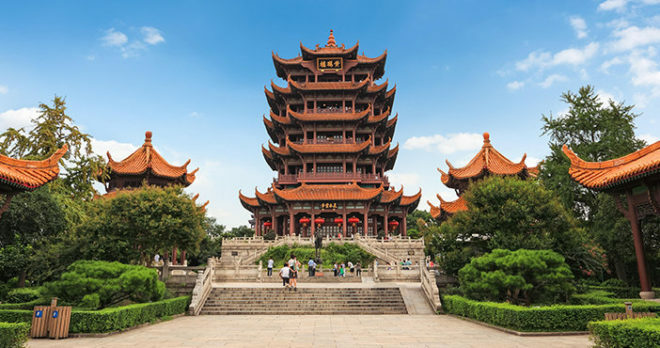 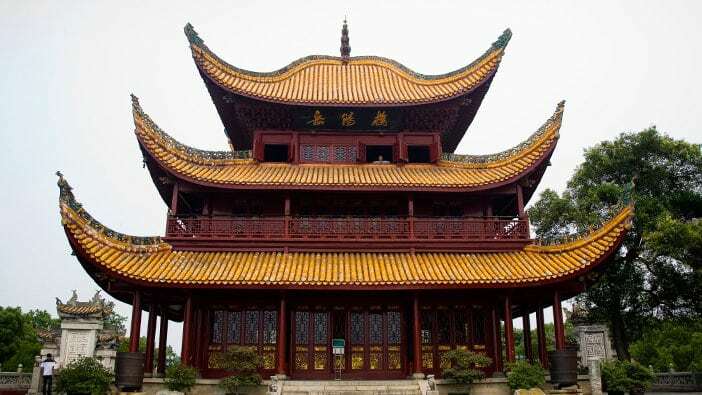 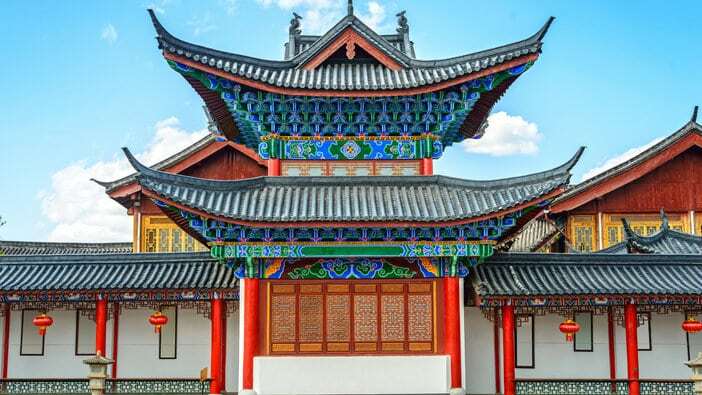 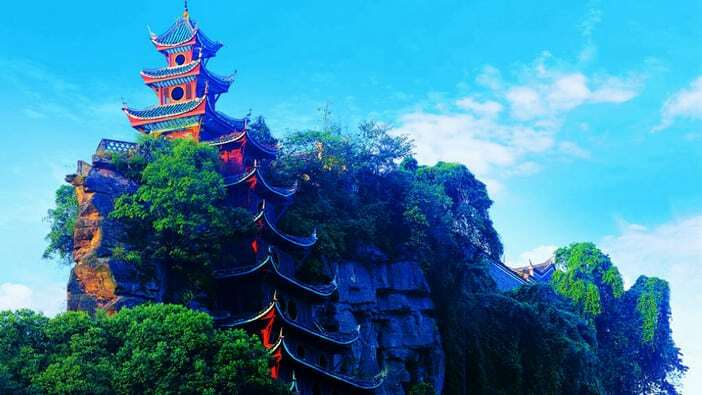 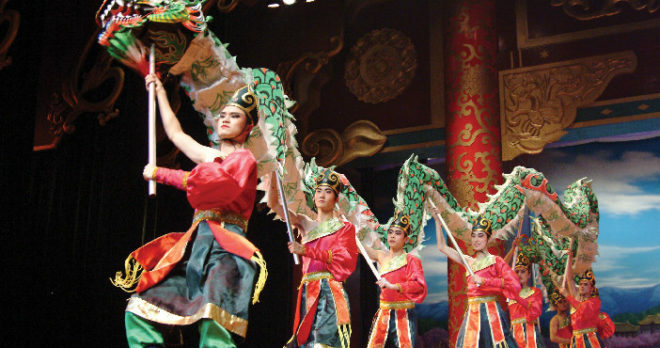 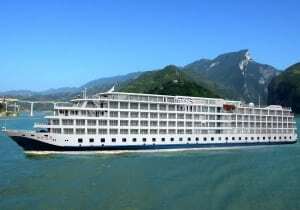 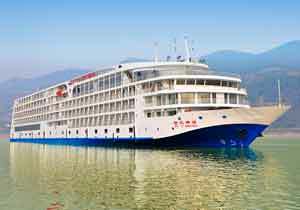 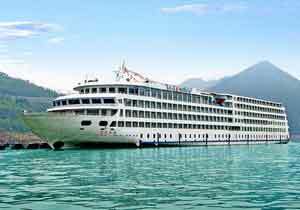 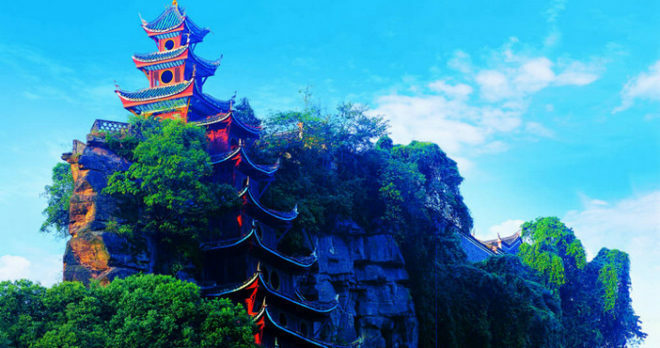 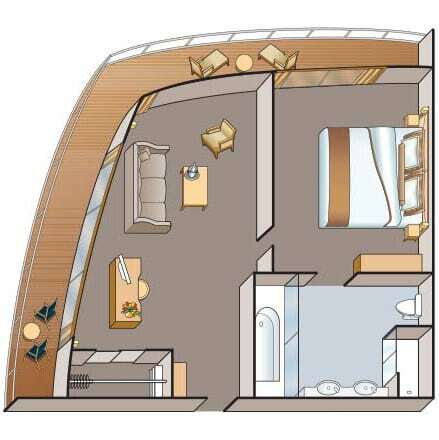 Enjoy a 6-day cruise tour along the spectacular Yangtze River and Three Gorges. 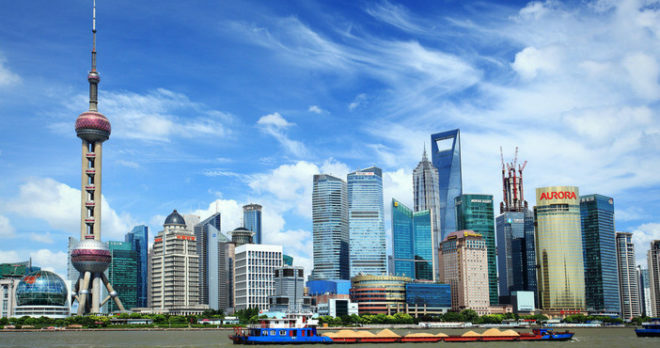 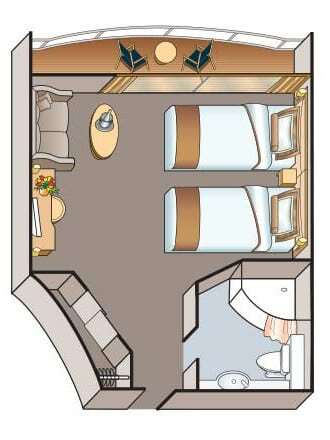 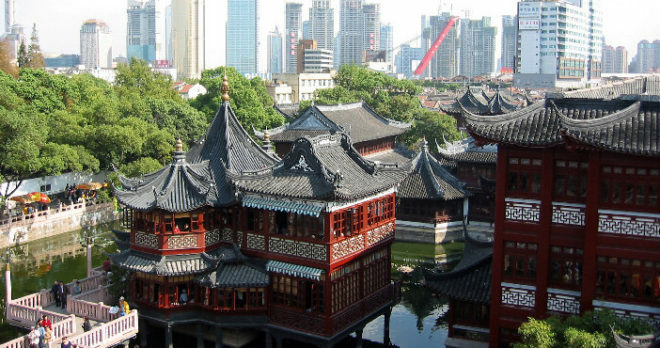 Arrive in Shanghai, China’s largest city, and then check into your hotel. 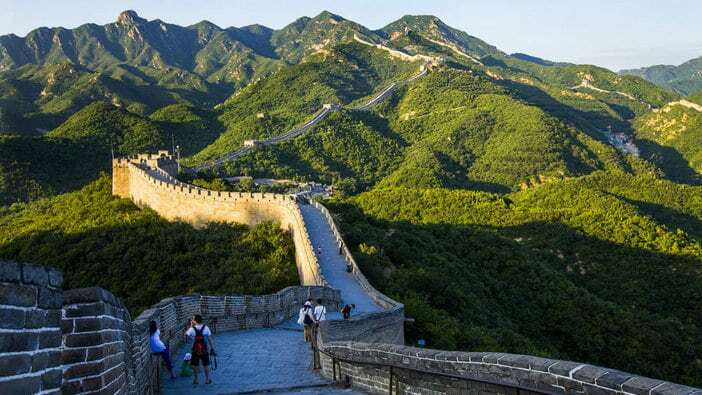 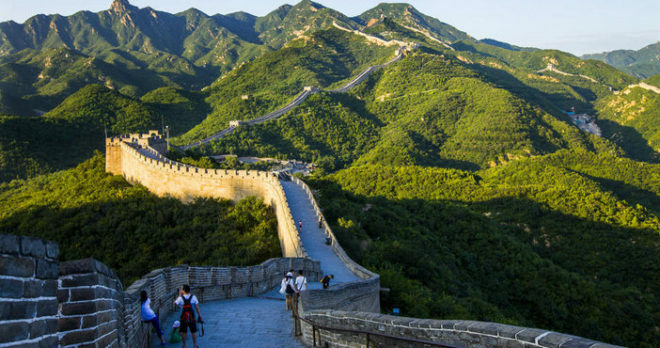 After breakfast, travel to the Badaling, where you will visit one of the most impressive and best-preserved sections of the Great Wall of China, one of the UNESCO World Heritage Sites.